Learn how customers find your business online and how to promote your online presence using search engine optimization (SEO) and online advertising. We’ll also introduce tools that will help you run your business online, including Google Analytics and Trends. Bryan Caplan helps businesses elevate their digital presence. 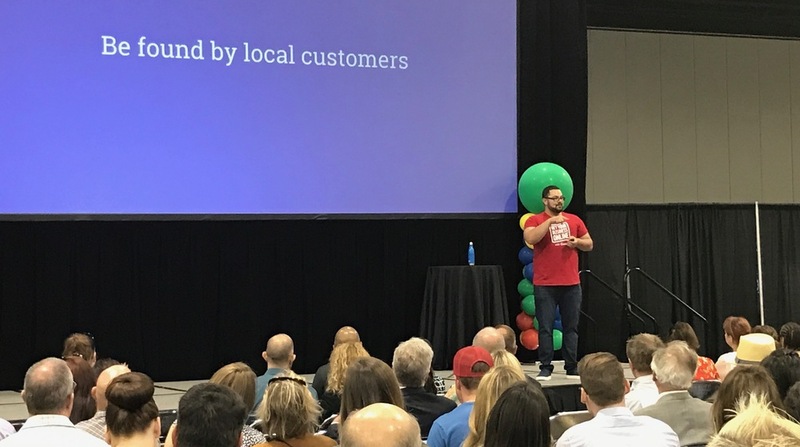 A national speaker for Google's Get Your Business Online program and award-winning CEO of BJC Branding, Bryan travels the country, presenting on a wide range of digital marketing topics to help small businesses grow and succeed. Bryan has provided digital marketing strategy to well over 1,000 businesses since 2010 and is a guest lecturer at Suffolk University School of Business. He is also a contributing columnist to several publications including GoDaddy, BlueHost, Constant Contact, BusinessTown, and the Boston Business Journal. Join Bryan Caplan, speaker for the Grow with Google partner program, as he introduces Google's products and services that can help you grow your business online.